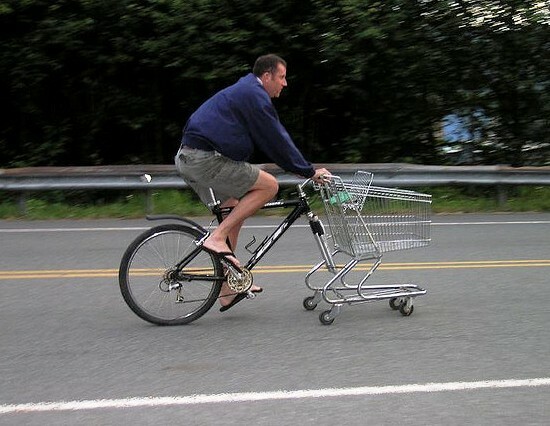 We went scouring the internet for bike hacks and this is our pick of the bunch. 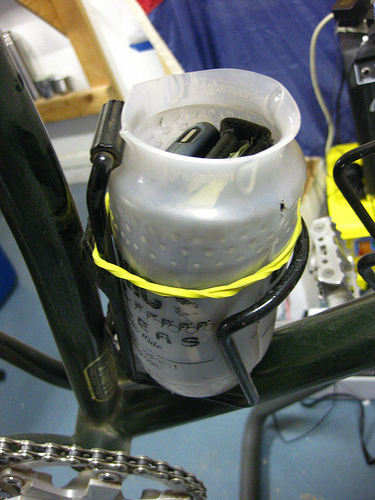 We&#039;ve also included a few examples of get-you-home bodge repairs too.Hacking your bike doesn’t involve axes or knives (well, sometimes it can). 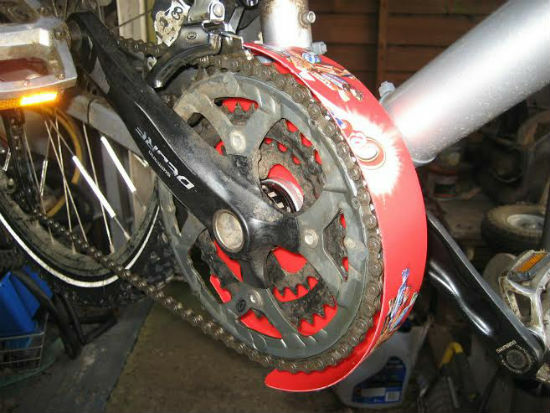 Hacks are DIY repairs or alterations, usually involving whatever’s lying around at the time. 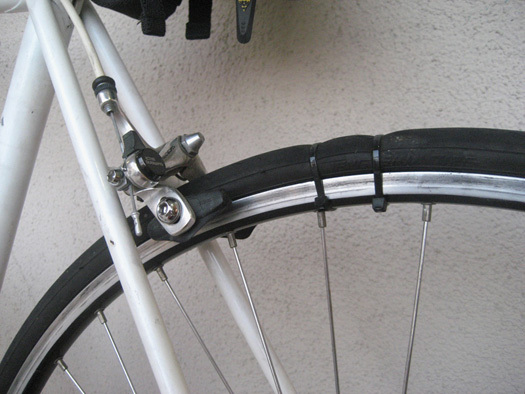 All cyclists know that the zip tie – or cable tie – is the saviour when it comes to roadside or trailside ‘bodge’ repairs. 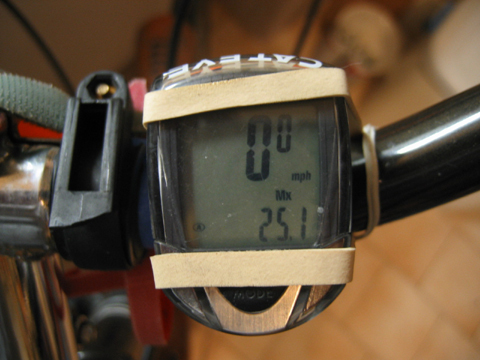 The following hacks are a little bit different to such temporary get-you-home zip tie repairs. Hacks are intended to be permanent. Hacks are inventions that their eccentric inventors intend to be permanent. Hackers are proud of their hacks. A lot of the time hacks have come about because a particularly thrifty person baulks at paying the cost of a commercially available product. “I could make one of those for a fraction of that price” and so on. Sometimes the results are actually pretty good. Most of the time though, they ain’t. Broke your finger in the garage? 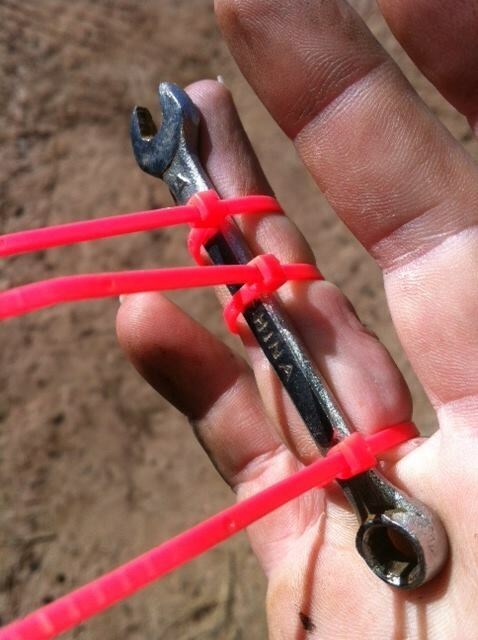 No worries, zip tie a spanner splint on to it. Zip ties again. 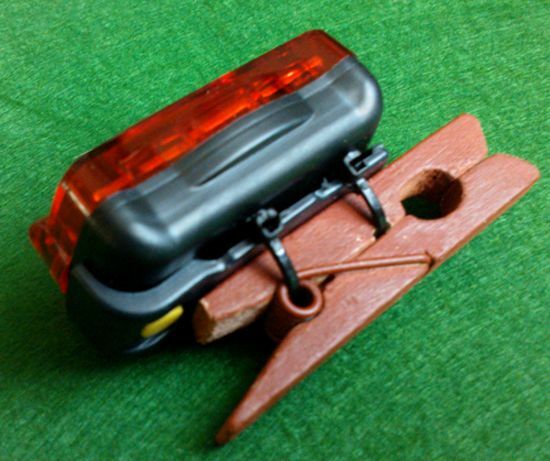 This time for a peg-it-anywhere rear light. 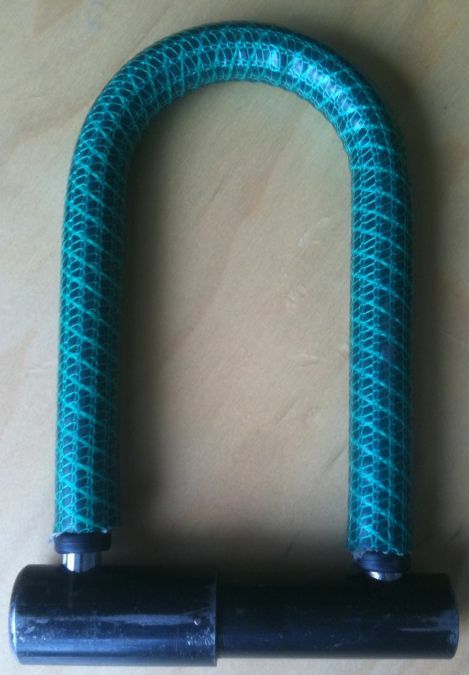 The U of a lock sleeved in garden hose to protect your bike’s paintwork (presumably). 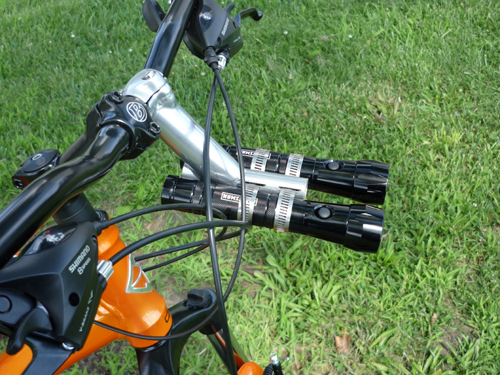 Old drop handlebars (and a stem cap) being used as hose tidies. A rubber band (or two?) 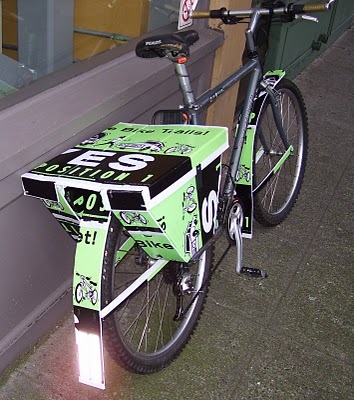 used to hold a mount-less bike computer on to the bars. 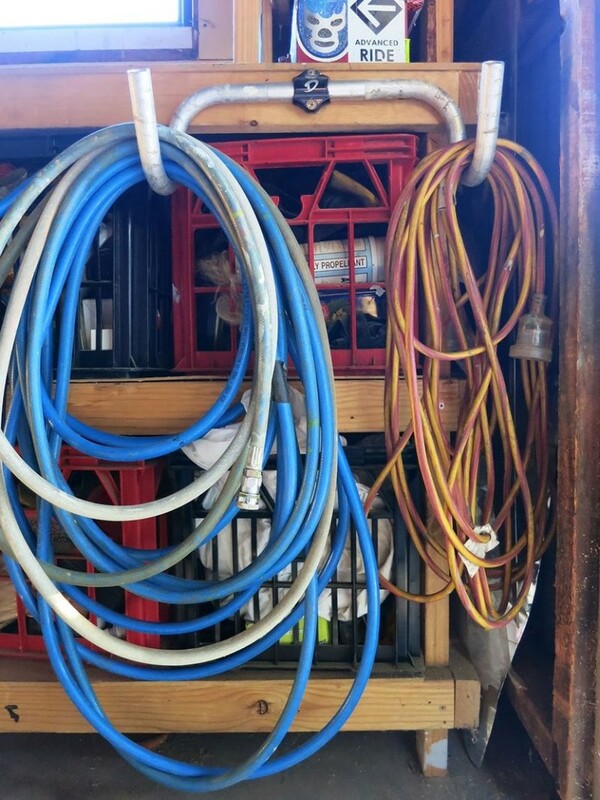 Hose clips. For when zip ties just won’t do. Double torch extender, obviously. An empty tub of Mars Celebrations has found a new life as a chainset shroud. 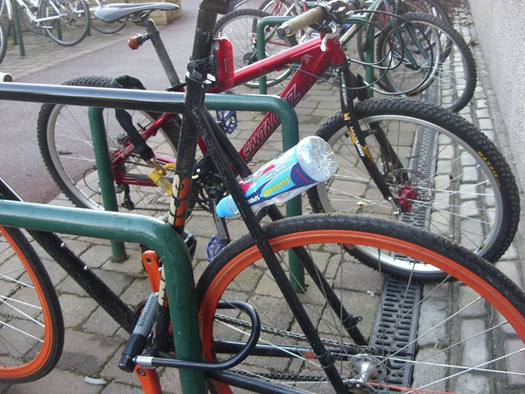 A knackered old bike bottle acting as some sort of carry-all… thing. Quite hard to see this one. 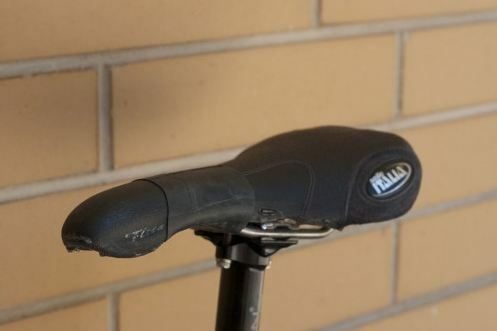 It’s a section of inner tube pulled over the nose of a saddle that’s suffering from the fabric peeling off at the sides. More zip ties. 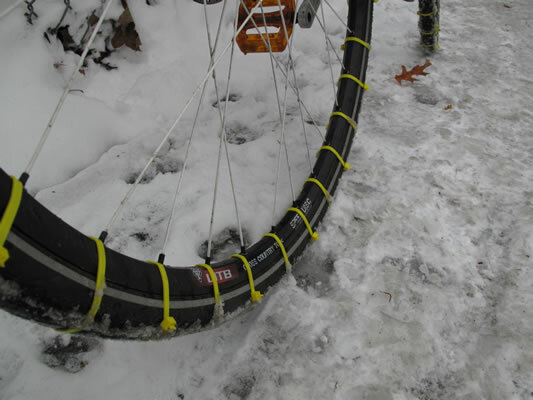 DIY snow tyres! Apparently this isn’t just litter. It’s an improvised rear mud guard. Of course it is. Zip ties holding together a ripped tyre. Hopefully the rider has remembered to unclip the brakes! Wondering what to do with that ‘For Sale’ sign you still have lying around your shed? Wonder no more. 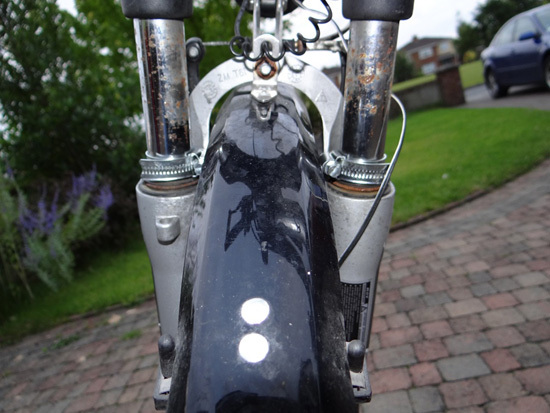 Hose clips holding up a broken suspension fork. 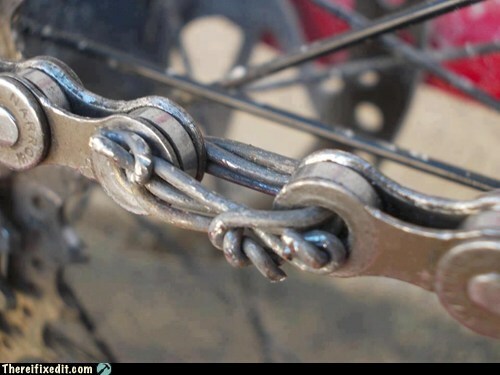 Please don’t try this one on your shiny new RockShox Pikes. Powerlink prototype or a bit of barbed wire robbed from a fence? 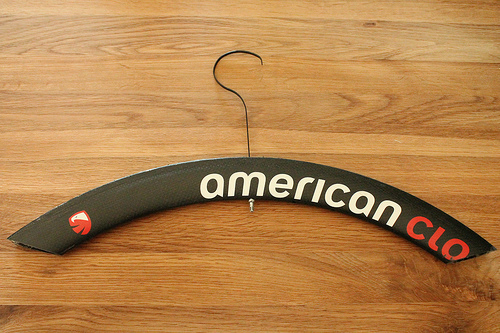 The world’s most expensive coat hanger. If you have any hacks or bodges that you’ve come across – or have done yourself – please leave a comment below. Read our ‘Tools Every Home Workshop Should Have’ blog. Tagged bodges, diy, hack, how to, maintenance, repair, repairs. Bookmark the permalink.